A teenage girl from Paris decides to complete the aborted journey of a young man whom she secretly has a crush on. 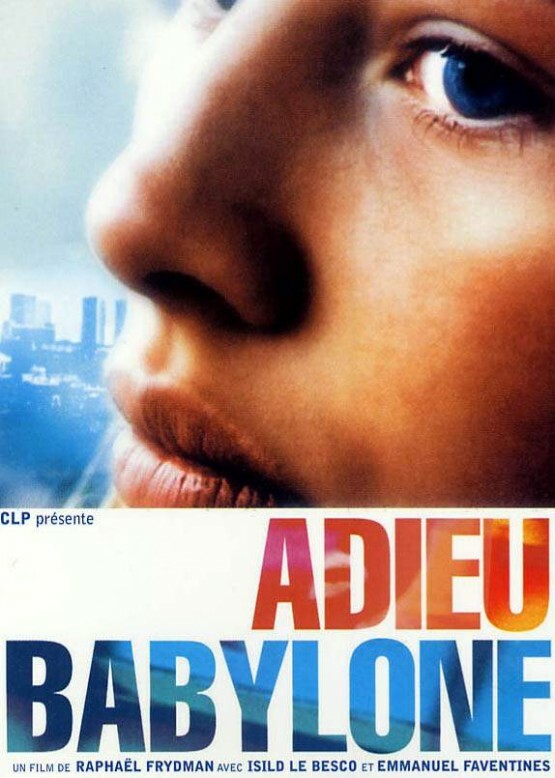 Scripted, helmed and shot on DV and Super-8 by 23-year-old Raphael Frydman, Adieu babylone tells a story about Anouk a16 years old girl who instantly falls in love with a stranger. She follows him to the airport and witnesses his sudden and intriguing departure for Brazil.